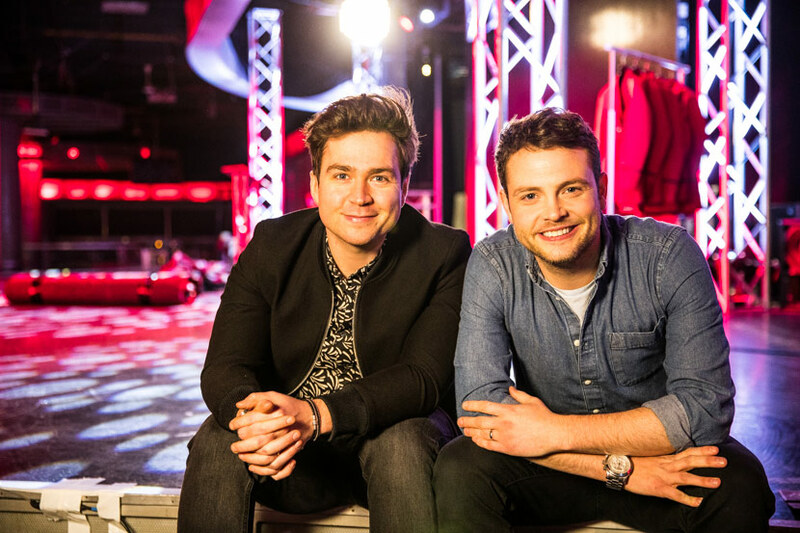 If you’ve been keeping up with our latest news, you’ll know by now that the hilarious, BAFTA-award-winning duo Sam & Mark will be taking to the Butlin’s stage for the first time ever from February Half Term. 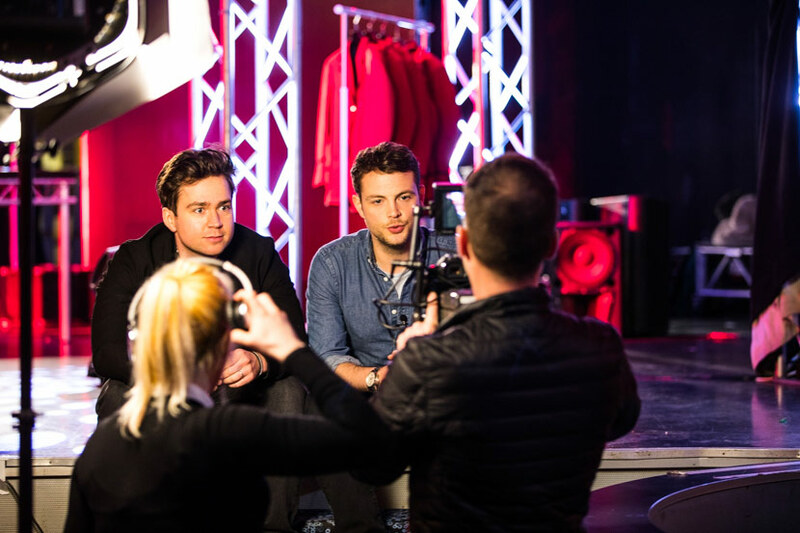 Keep reading to find out what the mischievous pair had to say about their new live show. We’re really looking forward to seeing you on resort this year! What are you looking forward to most about performing at Butlin’s? MARK: Interacting with all the lovely families will be my favourite bit as each show will be completely different. 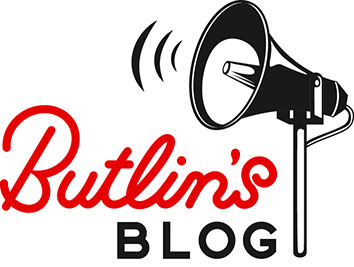 Have you been on a Butlin’s holiday before? What did you enjoy? MARK: When I was 9 years old I went to Butlin’s with my football team and we had the time of our lives. I can’t think of anything better than getting involved with lots of games, swimming, arcades… the whole lot. Can you tell us a bit more about your show? MARK: It’s a family entertainment show that requires two dads, two moms, two girls and two boys. We then split them into two teams then play rounds with them until one team wins. They then go up against each other to win the prize. It sounds complicated but it really is a lot of fun! How do you come up with prank ideas for ‘Big Friday Wind Up’? 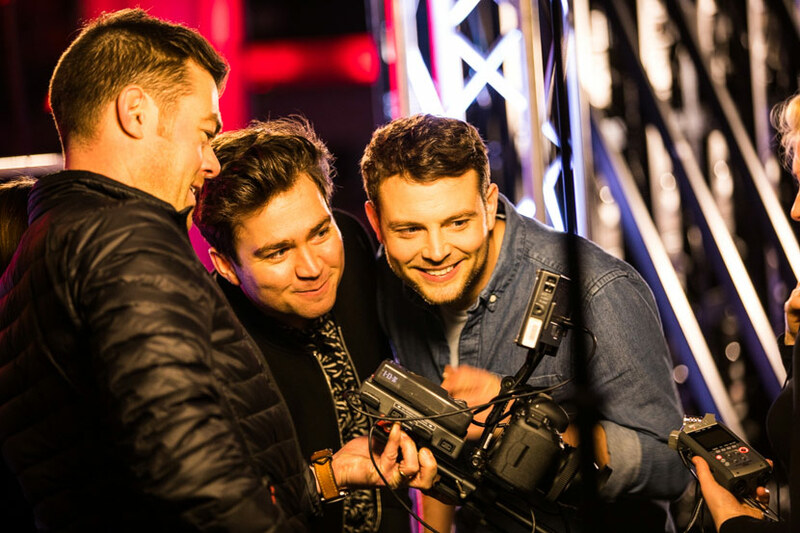 MARK: It’s a team effort with the production team who are people we have worked with for years and understand how our weird minds work! SAM: It usually starts with the person we are pranking. We have researchers who find out lots of things about the person. The Wind Up is then usually built around that. MARK: The best prank was when they got me. We were filming Junior Bake off and they pretended Sam was stuck in traffic. I was then asked to do stupid things in front of camera not knowing I was being filmed. SAM: Definitely when we pranked Mark on the set of Junior Bake Off. He thought I was running late to do some extra links so he had to do them on his own and we made him do lots of silly things. And little did he know that I was at the back of the tent the whole time. Will you be pranking any of the audience at Butlin’s? 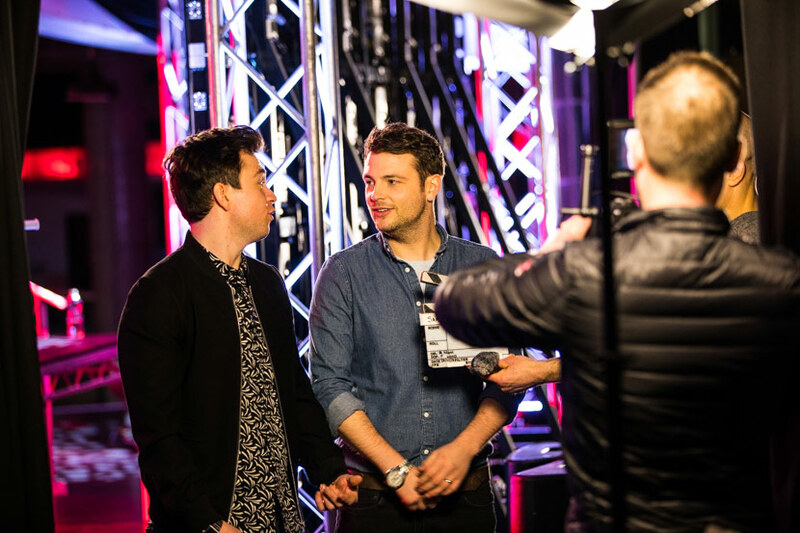 If you fancy seeing Sam & Mark at Butlin’s this year, take a look at the dates they’re on, right here.